Thanks for all the 5-star rating! your positive feedback keeps the free updates coming! 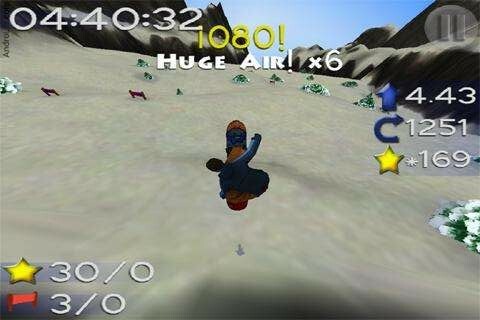 Realistic 3d snowboarding for android. 12 trails each featuring a real mountain feel. 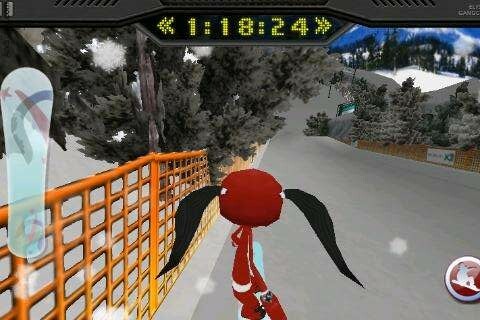 Race to the bottom, slalom between the gates, or rack up big points with spins and grabs. Tested on Droid, Droid Incredible, Droid X, LG Ally, Nexus 1, Evo, Aria, Captivate, Hero. Recent changes: Allows installation to the SD card! We switched to the Android market license service. You will need to be connected to the internet the first time you run the game. 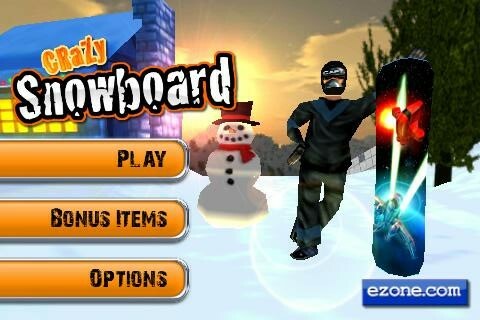 If you know any other snowboard games for android then please let us know.